Geneva Cleaners is a family owned and operated business that has been passed down for three generations and is currently operated by Eric Severson, supported by his wife Kristen. Geneva Cleaners understands dry cleaning may be an afterthought for most people, but for us it is a way of life. Geneva Cleaners has been handed down by our family and we are truly passionate about dry cleaning, our staff, and our customers. Operating an environmentally friendly cleaning service has been a major focus for our company over the last few years. We are constantly improving efficiency and looking for ways to reduce our environmental impact. We utilize energy, water and chemical efficient tools along with environmentally safe cleaning products. We are now offering “Express Bags”. Express Bags are reusable bags that totally eliminate the plastic/paper packaging that accompanies traditional dry cleaned garments. We offer an exceptional quality and stand behind our service 100% with a money back guarantee. In 1957, an entrepreneur by the name of Don Riley opened a One Hour Martinizing franchise located at 113 W. State Street. When Mr. Riley passed away, his wife sold the business in 1961 to Jim Menke, Eric’s Uncle. About eighteen months later the business was re-sold to Don and Louanne Severson. The Severson’s began to call it Geneva One Hour Martinizing when the business was first purchased and eventually dropped the Hour Cleaners. Soon after that, it became Geneva Cleaners. 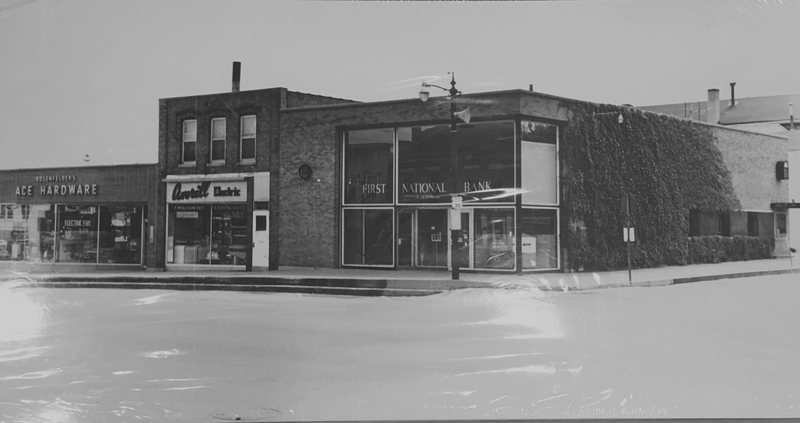 In 1968, the Severson’s purchased the current Geneva Cleaners site which was the old First National Bank building at 130 W. State Street. They moved the business and rented out the upstairs and downstairs to help make the mortgage payments. 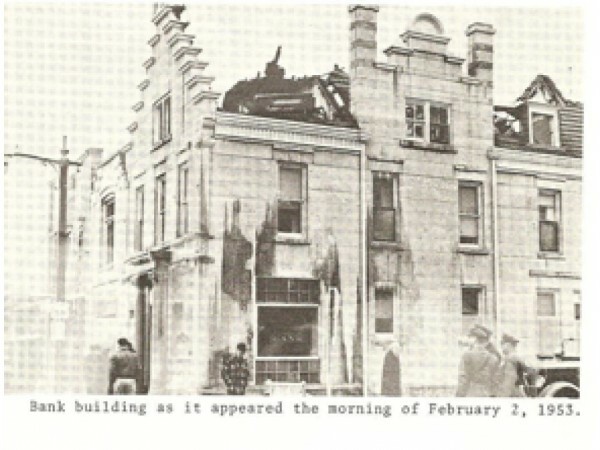 In 1975, an old building on 2nd Street next to Geneva Cleaners was torn down and the Severson’s purchased the vacant lot on which it stood – currently the Car Hop Service. 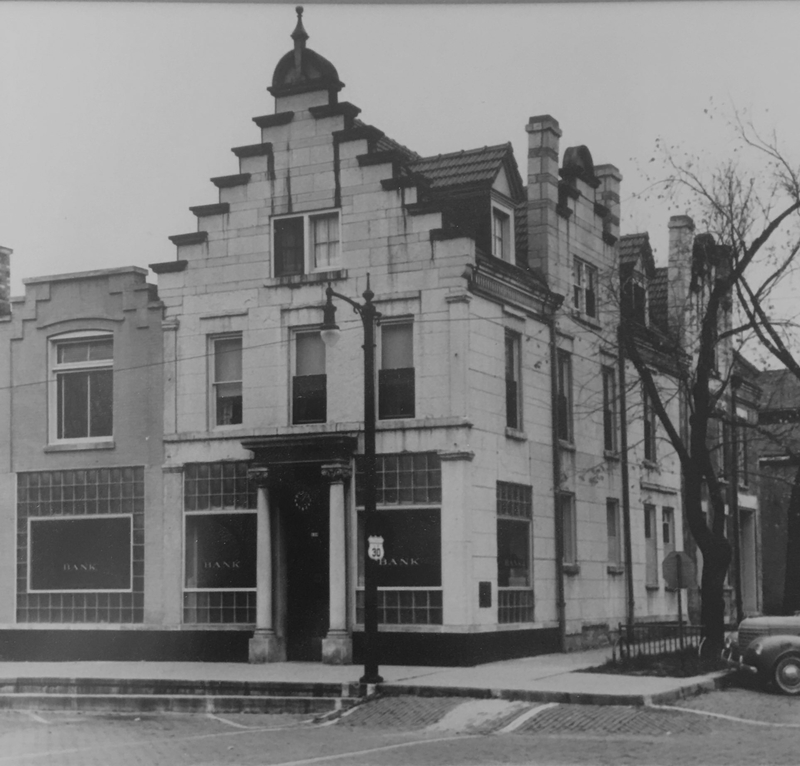 In 1988, the 128 W. State Street building was acquired when Nort Averill (Averill Electric) closed his business, joining both buildings together, becoming what is today, Geneva Cleaners. Over the last decade, Don and Louanne passed the business down to son Eric and his wife Kristen. 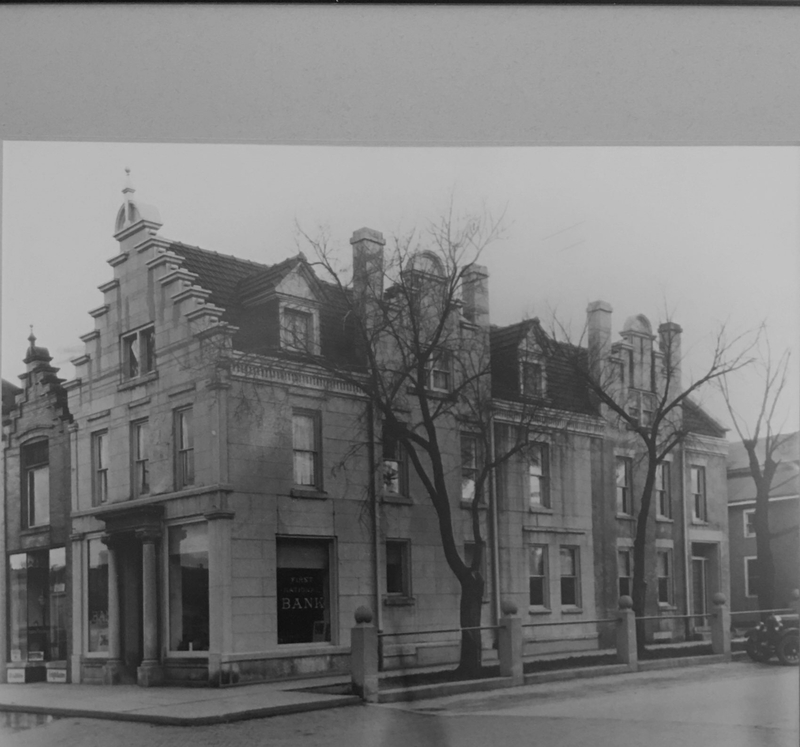 Geneva Cleaners celebrated 60 years of history in 2007 and looks forward to keeping the traditions of family style customer service and community involvement alive for years to come. 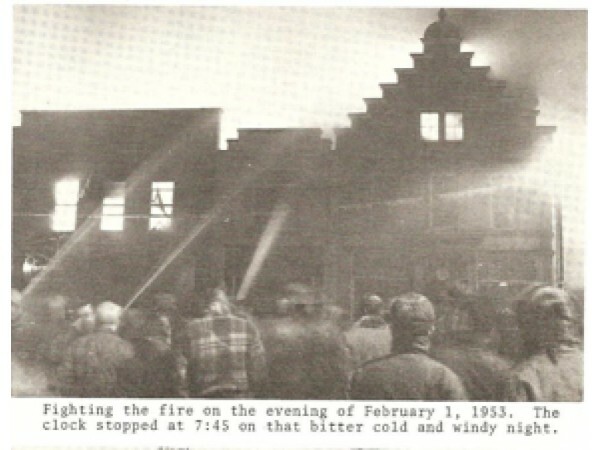 Click here to read a little history about the 1953 fire in Downtown Geneva that changed the face of business for the whole community.